This is a sample packet for your emergent readers. Easy to Prep. Easy to Use. It can also provide great practice between your DIBELS progress monitoring or any other assessments you may use. It can be used in the very beginning of phonemic awareness through beginning sounds, into blending, and move them to simple sentence reading and into becoming more fluent readers. 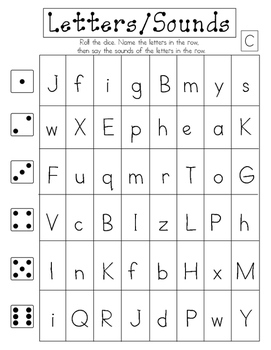 It targets CVC words and Nonsense words. 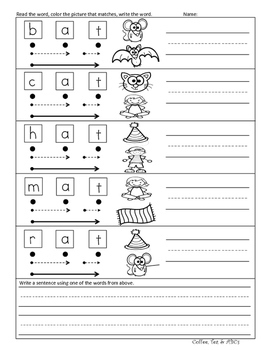 *Easy Prep as is or Print and place in sheet protectors for use in center with dry erase markers. This packet was designed for teacher and student in mind. It is simple to use and simple to prep. It is an easy and effective way to target each of your students needs so that they can become successful, fluent readers. 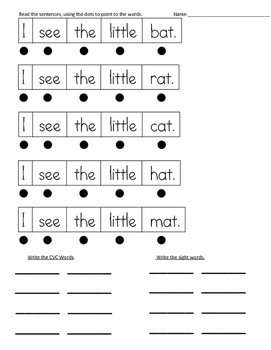 Along with the CVC Word Family Groups that this pack targets, it also targets many necessary sight words in the reading of the sentences. . I hope you enjoy this sample blending packet and find it useful for your students. I have been using it in my classroom and find it effective and simple in helping my students blend and become fluent readers. Please check put the complete packet by clicking on the following link. If you like this blending packet, you may also like one of my other blending packs.